Our mothers are our first protectors, our first playmates and our first support system. Even for people whose relationship with their mom isn’t ideal, the grief after losing your mother can be debilitating, often surprisingly so. Every death means an irreplaceable loss, but when your mother dies you lose not just a special individual, but also the experience of having a mother. Whether your mother died recently or years ago, here are some tips for moving through the grief of losing your mother. Everyone’s relationship with their mother is different, but most adults in our society don’t see their mother every day. This can make it easy to avoid dealing with your mother’s loss head-on, because most of the details of your life won’t change. But there will also likely be specific times of year, events or circumstances that make it impossible to skirt around your mother’s absence. Often these grief triggers are harder for us to handle when they catch us by surprise, so thinking about and learning what’s likely to make you miss your mom will prevent the grief from becoming overwhelming. If your mother died in late middle age or later, there might be people who try to comfort you by saying that she lived a full life, and that her death represented the natural order. While there’s some truth in this statement, it won’t make your pain any less—and you were probably expecting your mom to live to 80, not 60. Don’t let anyone take away your space to grieve, even years after your mother’s death. After your mother’s death, life milestones can become especially hard. 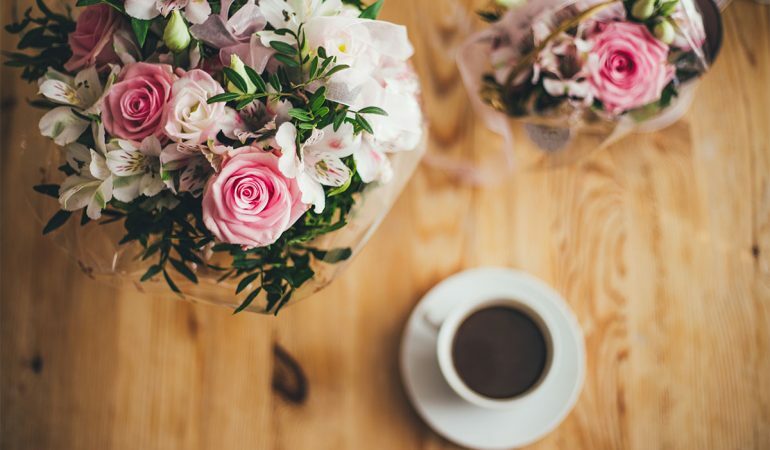 You might not expect your mother to have breakfast with you every Sunday, but you did expect her to be there on your wedding day, or when you gave birth, or to celebrate buying a home. Some of the most positive life milestones can be the most painful reminders of your mother’s absence. As with other triggers, anticipating the wave of grief that will accompany milestones will make it more manageable. It will also help you plan ways to intentionally and explicitly remember your mother during these life events. Parenthood often changes our relationship with our parents—we crave their advice and find ourselves saying things that our parents said. If you can’t consult with your mom about how to manage pregnancy, deal with tantrums or whether or not to provide an allowance, the entire experience of parenthood can be a grief trigger. Added to the sadness your children feel after their grandma’s death—or that they weren’t able to meet her at all—having children can make grief after your mother’s death even deeper. Talking to your children about your mom is a good way to both keep her memory alive and build the inter-generational connection you had hoped for. Share stories about your own childhood, about your mom’s work and hobbies, and her strengths and weaknesses. Visit places that were important to her together. Finding a way to make your children feel like they ‘know’ your mom will help you and them navigate life without her. If you’re struggling to move forward after the death of your mother, working with a counselor can also help. We can work together to identify ways to honor your mother as you build a life without her, and develop techniques for handling painful moments and milestones.